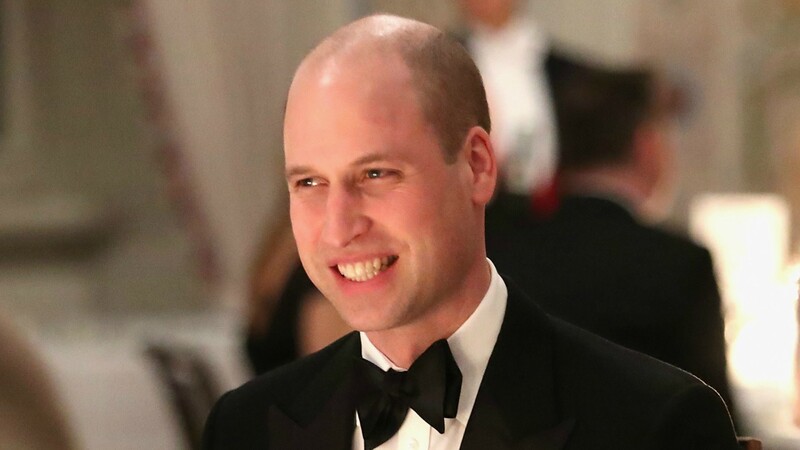 Prince William is proving once again that he’s just the sweetest dude with the best interests of all his citizens in mind. During a surprise visit to a London high school this week, he spoke to students about cyberbullying, body image and gender roles, and the things he said were just so on point. More: Kate Middleton Starts 3rd Trimester of Pregnancy by… Playing Ice Hockey?! “I worry for you girls,” he admitted during the surprise assembly held at Burlington Danes Academy. The assembly, which was kept secret from students until it happened, had to have been a treat. Plus, it was full of wisdom that teens need to hear. All in a day’s work for Prince William.